Remarkable for its sensitivity, Margaret Brouwer’s music also demonstrates craftsmanship of the highest order. Aurolucent Circles is a percussion concerto written for the virtuoso Evelyn Glennie, who performs it here. 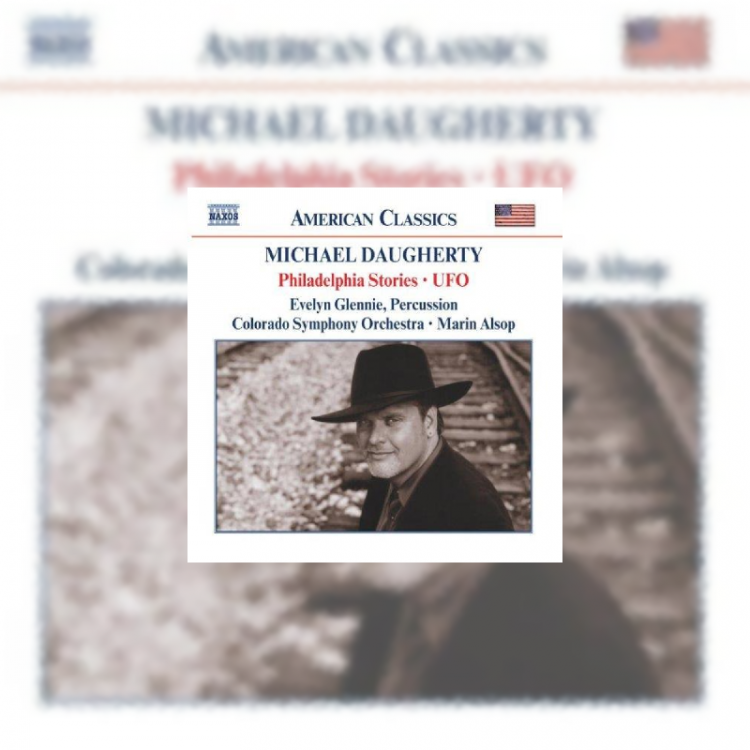 The title was inspired by ‘the spark and lucent sound of so many of the percussion instruments used’. 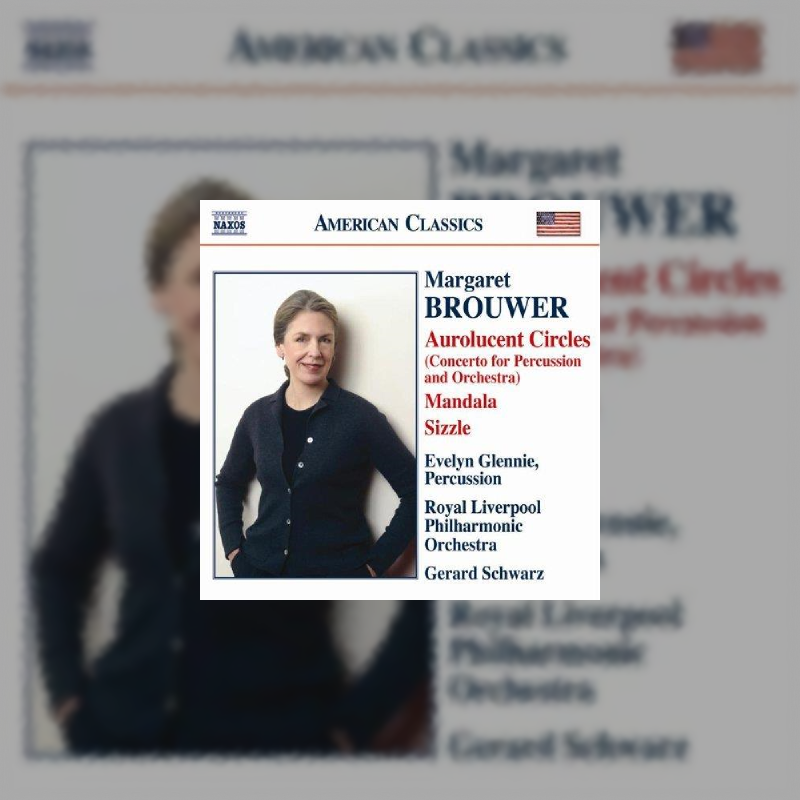 Aurolucent Circles is the percussion concerto Margaret Brouwer composed for Evelyn Glennie, which was premièred by her with the Seattle Symphony conducted by Gerard Schwarz. 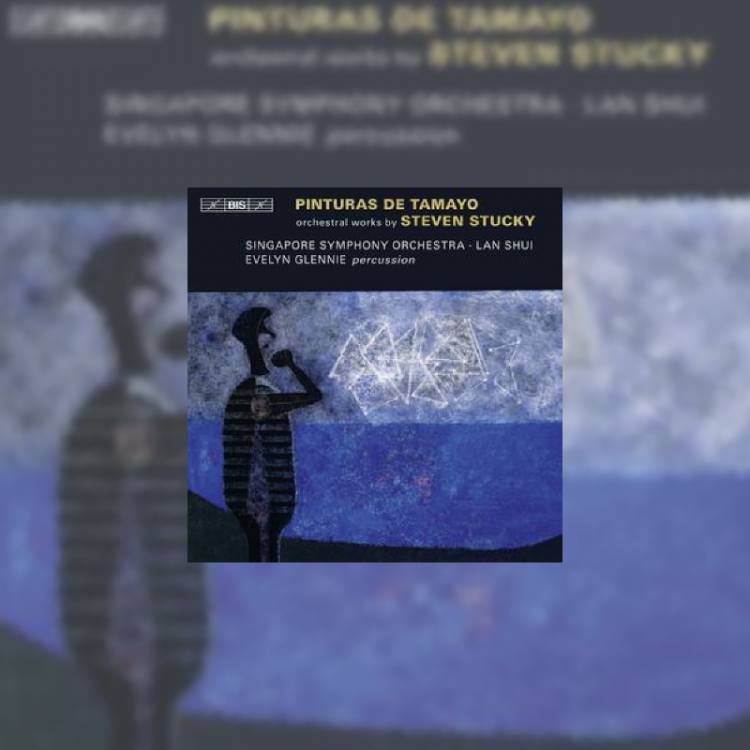 It is a fully-fledged concerto in three movements designed to explore the many possibilities of solo percussion with orchestra and to exploit the dedicatee’s virtuosity to the full. 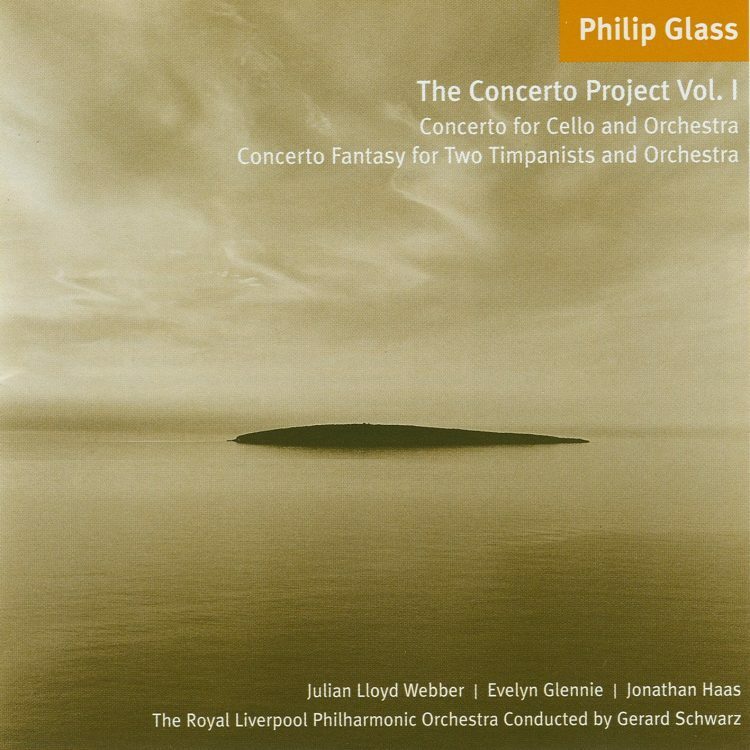 This CD features the Royal Liverpool Philharmonic Orchestra.